It will also be a place where Huawei’s customers – wireless and internet companies – can test the company’s networking equipment. Suffolk said that while Huawei lets telecom companies use the Brussels center’s facilities and access its software, it doesn’t necessarily know what they’re doing or searching for. Western officials are worried that China’s cybersecurity law requires the company to cooperate with the country’s intelligence service. 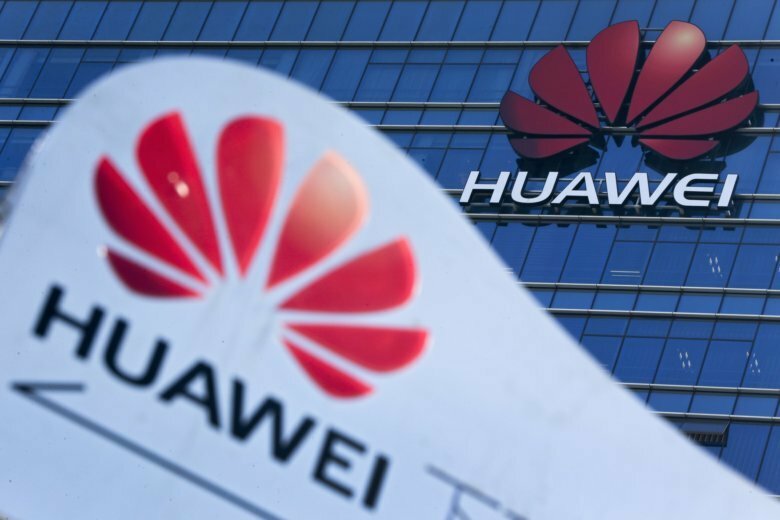 However, executives repeated their position that Huawei has never been asked to hand over sensitive information and would refuse to do so if asked. Neither would it install secret backdoors in its software.